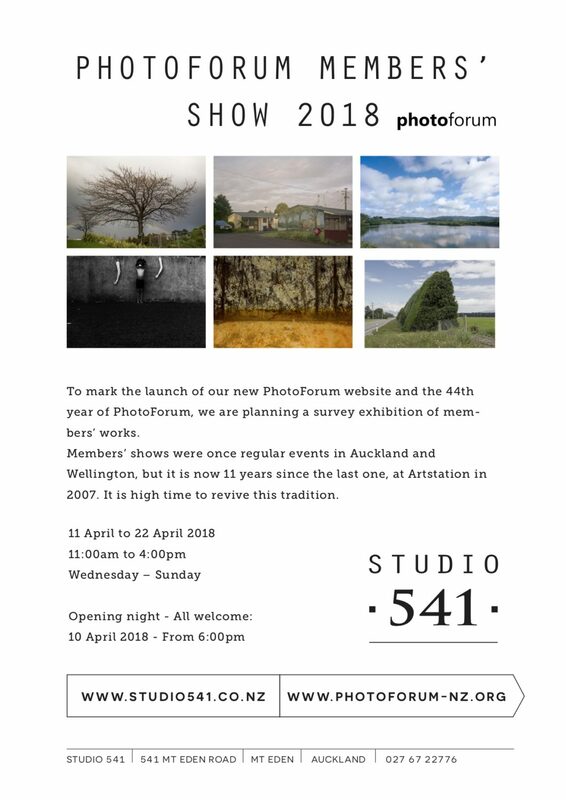 I am participating in the Photoforum Members Show at Studio 541, Mt Eden, Auckland, New Zealand. I rejoined Photoforum when I was at Photobook-NZ in Wellington after several years absence. 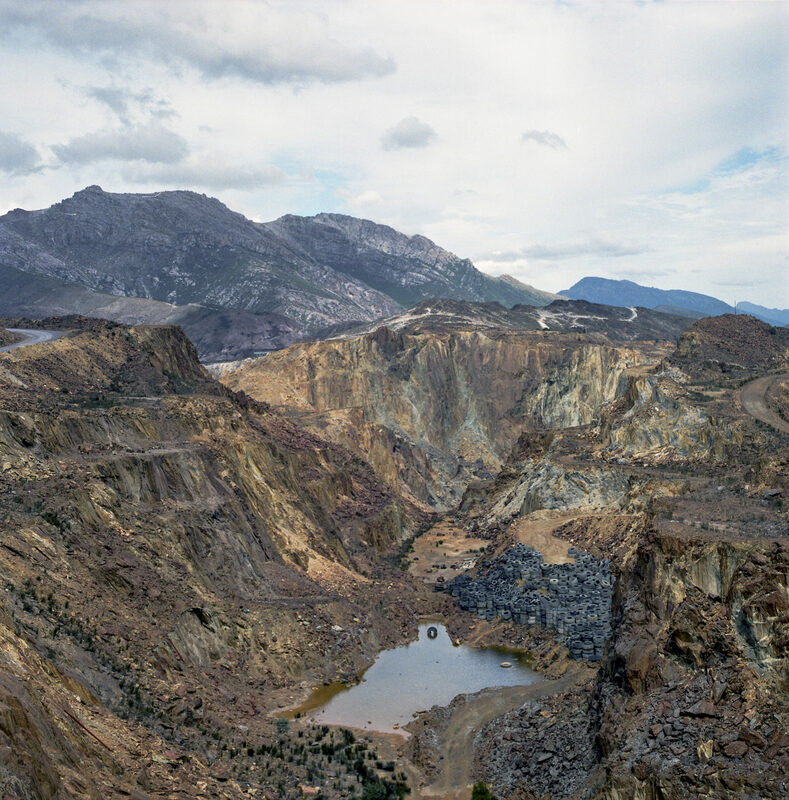 I submitted 3 images (medium format, colour negative film) for inclusion in the Members Show, which were made when I was walking Wellington on a recent visit. The exhibition was oversubscribed, so the curators/organizers reduced the three images to two. However, it was only due to the stirling work at very short notice by the team at Atkins Photo Lab in Adelaide that I was able to get the images printed, framed and couriered to Auckland. We had a week to do it. All the images in the Photoforum exhibition are posted on Studio 541’s website along with the bio’s and artist statements. These show a diverse range of work that stands in opposition to, and digs beneath, the NZ is beautiful or a paradise school of photography. Photo Forum Members’ Show 2018. Photoforum was co-founded in 1973 by John B Turner, Tom Hutchins and Max Oettli to promote photography as an artistic and expressive medium, to encourage co-operation and collaboration amongst the photographic community, and to provide mentoring for photographers. A secondary, but crucial aim, was to encourage photographers to actively engage in the public risk-taking of critical writing and curatorial practice, outside of the universities and polytechnics. The National: New Australian Art exhibition is impressive. It is spread across three of Sydney’s major art institutions (the Art Gallery of New South Wales (AGNSW), the Museum of Contemporary Art Australia (MCA) and Carriageworks), and it claims to provide a major focus on Australian art of our time. ‘Our time’, presumably, is the contemporary postindustrial era of digital media, global capitalism, mass entertainment, constant flux, culture of excess, and the proliferation of screens. This is a time of a profound shift in orientation and sensibility as 21st-century Australia seeks to reimagine itself and to secure its identity within an increasingly globalised and interconnected world. This inter-institutional project of contemporary art continues Sydney’s claim to be the country’s leading centre of contemporary art. This claim had been previously based on the Sydney Biennale, and then the Australian Perspecta series from 1981 to 1999 at the AGNSW. The National in Sydney–Australia’s global city–is a six year initiative, with three editions in 2017, 2019 and 2021, and it will profile a mix of emerging, mid-career and established artists from around the country and practising overseas.The websites of the above three institutions say that the new and recently commissioned works encompasses a diverse range of mediums, including painting, video, sculpture, installation, drawing and performance. There is no photography was my immediate reaction. This is confirmed by going though all the artists exhibiting in 2017. No photographers or photo artists. The closest is video art. 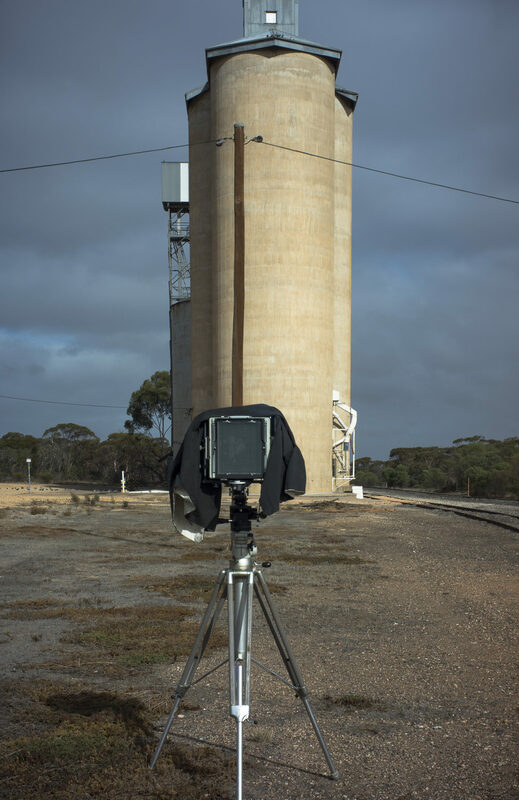 Photography, one can infer, is not a part of contemporary art in post colonial Australia. Neither are artists working in South Australia. Or Tasmania for that matter. So why these exclusion? Do photographers and the contemporary artists in the two excluded states lack intellectual sophistication, critical nous and the requisite knowledge of art history? The exclusion of photography from this exhibition of contemporary art suggests the obsolescence of photography. It is outmoded, like the juke box. My understanding of contemporary art—the works exhibited at international Biennali or Documenta — is that it refers to that period frequently characterised by an inherently decentred, cosmopolitan, digitalised and globalised world order. In Australia it would be the post conceptual art after the Australian Bicentennial in 1988, and in situating itself reflexively within the contemporary, it is art in which formerly peripheral Indigenous and Australian art now has a key role to play. There are different forms of artistic agency – aesthetic, poetic, social, political— in the present, multiple perspectives on contemporary life in Australia as a country, nation and state, the emergence of repressed histories, an archival impulse, and the turn away from medium specificities. I will be helping Paul Atkins to launch Judith Crispin’s recent book, The Lumen Seed, at Atkins Photo Lab gallery on Friday, the 17th March at 6pm. The launch will consist of an exhibition of some of Judith’s prints from the book, some background images made whilst we were at Lajamanu in the Tanami Desert in 2016, and a conversation between Judith and myself about the book. The conversation will link photography in the form of a book to contemporary issues in the Humanities.Some of my snaps from the 2016 trip to Lajamanu will be amongst the background images. The Lumen Seed raises issues for me about taking photography within remote Indigenous communities. I only took a few photos whilst at Lajamanu on this trip, as I felt like a cultural tourist, and I was uncomfortable in that role. I also wanted to avoid viewing Warlpirri people at Lajamanu through the eyes of both colonial anthropology and the eyes of 21st century ecology. Classical Anthropology used photography as visual evidence for scientific (anthropological and ethnographic) research, and it historically worked with a colonial gaze that had its roots in the evolutionary conception of primitivism (lowly race compared to western culture as the pinnacle of civilisation ) in the Darwinism of the colonial past. This colonial gaze viewed indigenous people as objects, whilst modern ecology, faced with the massive loss of life-support systems, reverses the evolutionary model and constructs Aboriginal primitivism by seeing indigenous people as close to Nature in contrast to the present white Australian (corrupted) civilisation that is hostile to nature. Indigenous people are constructed as iving peacefully in tune with the nature and preserving their ancient, “natural” wisdom. The photographs I had in the back of my mind were those in Spencer and Gillen’s early work in central Australia –ie., their photographs of ritual performances (ceremonies) of the Arrernte people of the McDonnell Ranges. These were done the late 19th century and they formed the basis for their Native Tribes of Central Australia (1899) book. Aboriginal people, in this text, were seen as dehumanized “survivals” from an early stage of social development. The inference was that Aboriginal traditions will not adapt and survive in changed forms, but rather will be misunderstood, trampled on and destined to disappear. Since survival was believed impossible, it was important to document the ‘dying race’ of the ‘childhood of man’. A close study of Aborigines, whose demise was only a matter of time, could provide an insight into the very origins of humankind. The 2016 Shimmer Photographic Biennale will take place in the City of Onkaparinga in Adelaide, South Australia between 2 September and 2 October. Shimmer at the Magpie Springs gallery is Weltraum. Weltraum itself refers to world (Welt) and space (Raum). Literally translated it means ‘world room’. 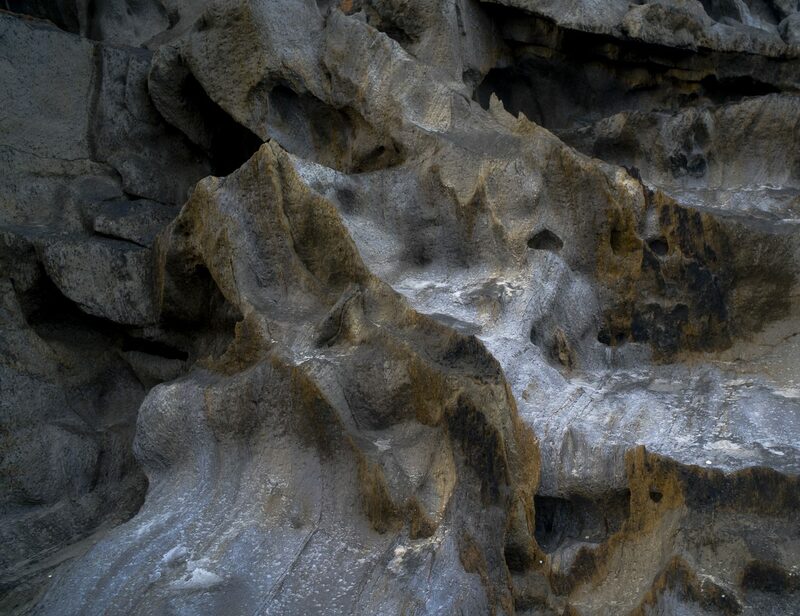 As an photo-based exhibition Weltraum refers to worlds or spaces waiting to be explored and opened up by Australian photo artists. The exhibiting photo-artists in Weltraum are Judith Crispin, Jeff Moorfoot, Stuart Murdoch, Gilbert Roe, Gary Sauer-Thompson and Beverley Southcott. The curatorial idea behind Weltraum is based around photo-media artists working on long term projects over a couple of years. 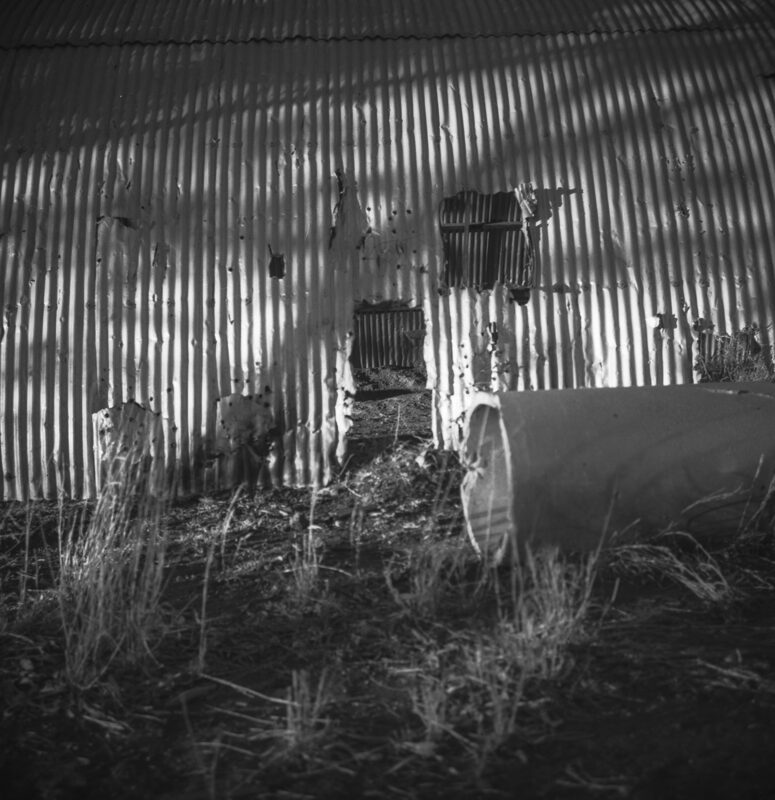 This slow photography develops critical and poetic insights. The exhibition presents some work in progress from 6 projects, some of which includes lens-based film based photography.